Automotive companies have been struck by the numerous sudden changes in dollar valuation policies, as well as the extended shortage of dollar liquidity that has long afflicted the market, as indicated through their participation in the 23rd session of the Automech Formula 2016 Exhibition, which ended last Monday. A number of companies were forced to decrease the pricing of their vehicles, while others have announced the closure of reservations for their vehicles, most notably Jeep, BMW, Chevrolet, Nissan, and Suzuki. Fiat Chrysler Automobiles (FCA) Company, the agent of Fiat and Jeep cars in Egypt, closed the window for reserving the Jeep Grand Cherokee and Jeep Renegade. Reservations however continue for the Fiat, Cobo, 500c, 500X, and Doplo. Hany Moussa, sales director at Ezz Elarab Automotive Group, said the exacerbation of the currency crisis has forced the company to close reservations, noting that there is a possibility that they will remain closed until the end of the year. The company is facing difficulties in pricing its cars currently, he said, adding that the new prices will be set by the time reservations are reopened. 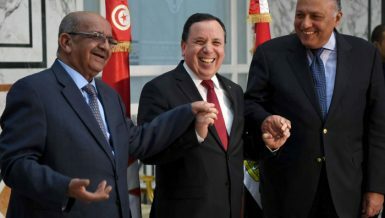 Moussa added that while the company is committed to delivering its Jeep Wrangler models, which are locally manufactured for the Ministry of Interior, handover periods for customers are exceeding three months. The price of the Fiat Linea was announced at EGP 118,000 during the Automech Formula, with a promise to hand over the car within a month and a half. The car type comes with a 1,400cc engine, with 77 horsepower, five-speed manual transmission, and sophisticated entertainment equipment, such as a climate control system, radio, and CD-player. The Fiat Linea comes as a four-door sedan, with dimensions of 4.56 metres in length, 1.73 metres in width, and 1.48 metres in height. The wheelbase is about 2.6 metres in length with 500 litres of luggage storage. The company introduced the Fiat Tipo with a price ranging between EGP 150,000 and EGP 170,000. The handover period for the car is four months. Fiat & Alfa Romeo Brand Manager at FCA Egypt Joseph Daniel said the company views the exhibition as a good opportunity to showcase to the Egyptian market the company’s plans and directions. The company plans to introduce two new cars this year, a sedan and a medium-sized SUV, to support the company’s approach towards expansion in the local market. FCA expects the reestablishment of growth in car sales after the stabilisation of the dollar’s exchange rate, Daniel added. The Fiat Cobo comes at a price of EGP 126,000, while the price of the 500c ranges between EGP165,000 and EGP 210,000. 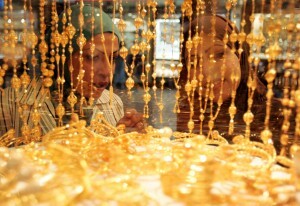 The price of the 500X ranges between EGP 230,000 and EGP 270,000. 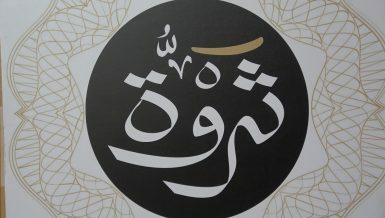 The Doplo comes at a price of EGP 193,000. Alfa Romeo displayed the Mito and Giulietta models in its section, opening the door for immediate reservation and delivery. The 2016 Alfa Romeo Mito model, which belongs to the hatchback category, comes with a 1,400cc engine, 135 horsepower, and 5,250 rpm. The car is available with automatic transmission. The class-A version of the car has safety systems, including airbags for the driver and front passenger, ABS brake system, 17-inch rims, power mirrors, and front and rear fog lights. Alfa Romeo’s 2016 Giulietta model, also a hatchback, comes with a 1,400cc engine, 170 horsepower, and 5,500 rpm. The car is available automatic transmission. 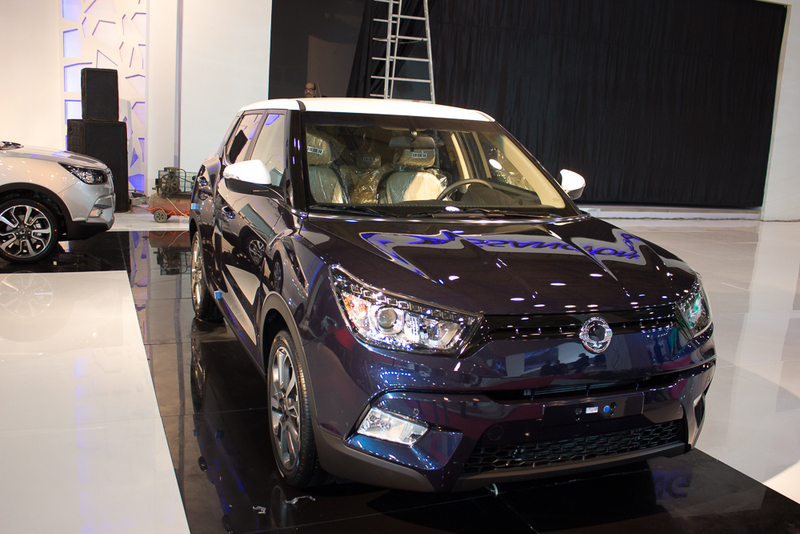 Arabiat Company, the agent for SsangYong in Egypt, presented the Tivoli model, with prices ranging between EGP 178,000 and EGP 225,000. It can be delivered a month and a half from the date of reservation. 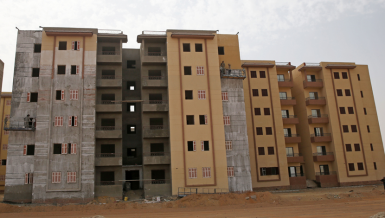 The company presents the model in six categories, the first is priced at EGP178, 000, the second is EGP 192,000, the third is EGP 206,000, the fourth is EGP 214,000, the fifth is EGP 220,000, while the sixth is approximately EGP 225,000. 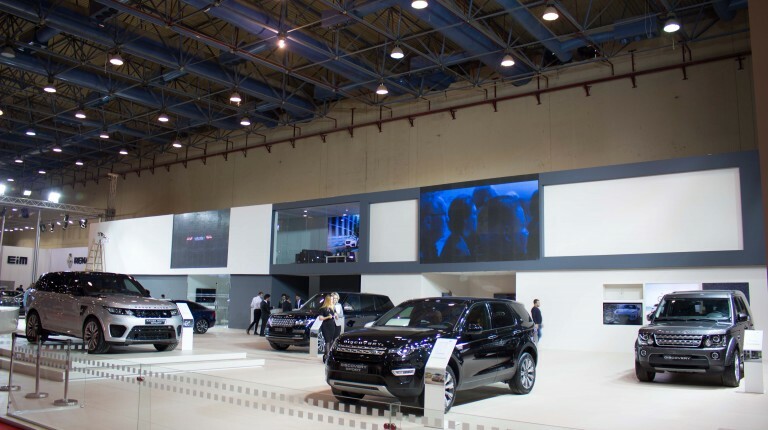 The French Renault displayed the Kadjar and Capture models for the first time in Egypt in its section at the Automech Formula exhibition, opening the door for reservation, whereby the cars are delivered within 45 days from the date of reserving. 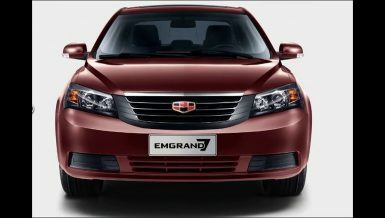 The company also presented the Megane, however without specifying a price or date to release it in the Egyptian market. The 2016 Kadjar crossover model was presented with a price ranging between EGP 240,000 and EGP 290,000. The car comes with a 1,200cc engine, 113 horsepower, and 5,500 rpm. The car is available with automatic transmission. The class-A model has safety systems including airbags for the driver and front passenger, ABS brake system and 16-inch rims with power mirrors, and front and rear fog lights. The new 2016 Capture SUV comes at a price of EGP188,000 with a 1,200cc engine, 115 horsepower, and 5,500 rpm. The car is available with automatic transmission. Toyota Egypt presented six cars during the exhibition: the Land Cruiser Prado, Land Cruiser, Yaris, Rav4, Yaris, Auris, and the locally-assembled Frontier. The company opened the door for reservations, with delivery in six months, except for the Frontier, which is immediately available because it is locally assembled. The German BMW closed reservations for the new X4 and X6 models after the first day of the exhibition, while the company has not yet specified the prices for both cars. Mini launched two new cars, the Clubman and John Cooper 5, for the first time in the Egyptian market. The Clubman is priced at EGP 438,000, and the John Cooper 5 retails for approximately EGP 545,000. The delivery time for the cars is a month and a half from the date of reservation. Opel introduced two new models, the Adam and the Mokka, in its pavilion at the exhibition, the first at a price of EGP176, 000, while the latter’s price ranges between EGP 220,000 and EGP 260,000. Chevrolet closed the door for reservations of its cars, except for the Cruz, during the last days of the exhibition. 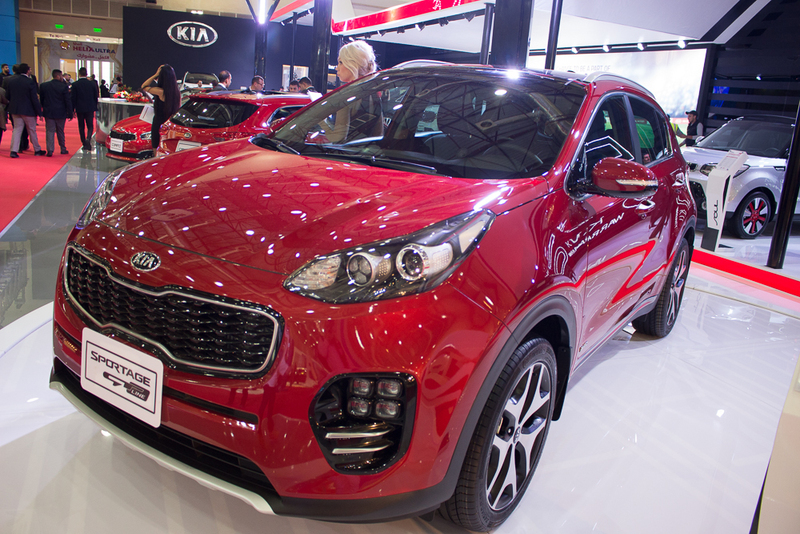 Kia presented 10 models in its pavilion: the fourth generation Sportage, Cee’d and Cee’d Sportswagon, Picanto, Soul, Grand Carnival, Sorento, Cerato, Carens, and Rio. Reservations of Kia cars remained open, with delivery set at a month and a half from the reservation date, with the exception of the new Kia Sportage, which is delivered in four months. Ford displayed all of its models offered in the Egyptian market, as well as two new models: the Figo and EcoSport, the prices and availability dates of which are yet to be announced. Tarek Mostafa, the general manager of marketing at Abdul Latif Jameel, Ford’s agent in Egypt, said the company is suffering, like all the companies, from the general decline in sales in the market. 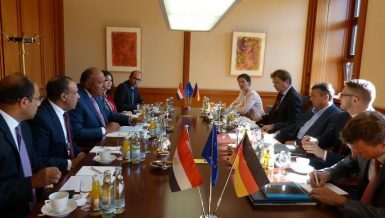 He, however, expects the current conditions to be short-lived in light of the recent decisions taken by the government and the Central Bank of Egypt (CBE). Mostafa said the company aims to offer low-category prices for the first time, with the hopes of achieving a bomb in sales and repeating its experience last year, when it offered the Kuga and Fusion. Nissan Egypt closed reservations of its Juke and Qashqai models on the second day of the exhibition, while reservations remained open for the two locally-assembled Sunny and Sentra. 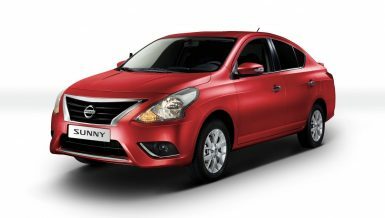 The price of the Sunny ranged between EGP 119,000 and EGP 137,000, while the Sentra ranged between EGP 152,000 and EGP 167,500. Mahmoud Halawa, CEO of Nissan Motors Egypt, said the Automech Formula exhibition is considered the pushing force for the automotive market to grow their sales during the year. 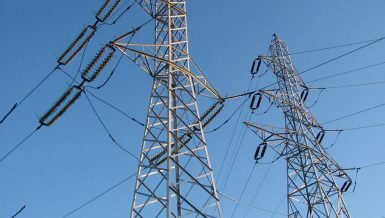 Halawa noted that the dollar crisis is affecting all sectors in the state in general, and the automotive market in particular, and Nissan Motors Egypt has been impacted as well after reservations were temporarily closed until the dollar crisis is resolved. The company aims to overcome the crisis by dividing quotas for vehicle imports between Nissan’s 36 distributors in Egypt and resolving the problem of waiting lists. Halawa added that automotive companies should not rush to increase their prices after the devaluation of the Egyptian pound against the US dollar. 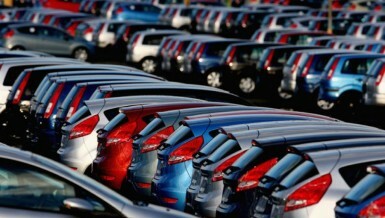 He noted that Nissan Motors Egypt’s inventory is sufficient to last for two months. Nissan Motors Egypt has not increased its prices during the recent period, he noted. GB Auto introduced the Mazda 2 hatchback, after launching the sedan version two months ago. The price of the new model has yet to be set. Ghabbour will deliver the pre-ordered vehicles two months from the date of reservation. The Mazda 2 comes with the SkyActiv-G 1.5 engine, 108 horsepower, and 6,000 rpm. The engine is economically and environmentally friendly in terms of fuel consumption. 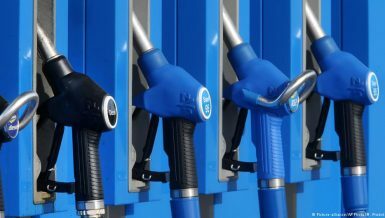 The average consumption is 5.5 litres per 100 km. The car is available in automatic transmission. Mazda 2 will come in four price categories: EGP 163,990, EGP 165,990, EGP 174,990, and EGP 176,990. Ghabbour Auto, Hyundai’s agent in Egypt, will offer two new cars for the first time: the Elantra AD and the locally-assembled Elantra HD. The Elantra AD comes in six price categories: EGP 187,000, EGP 191,500, EGP 195,000, EGP 207,000, EGP 224,000, and EGP 243,000. 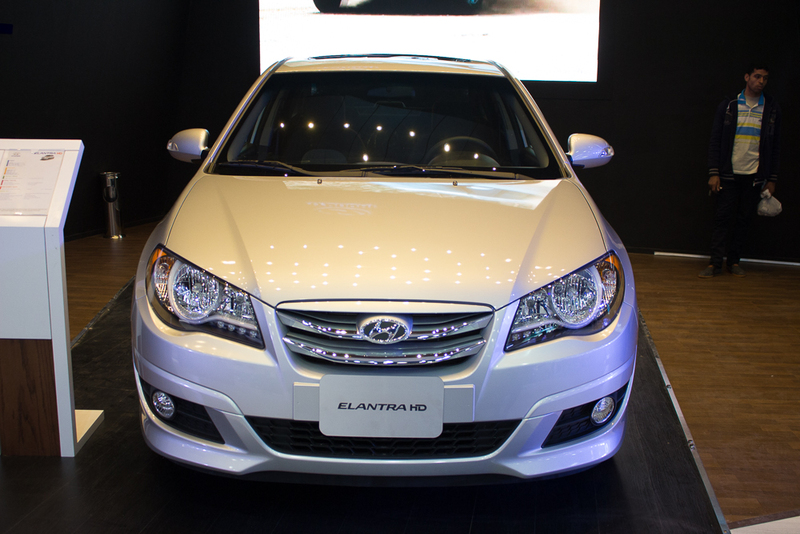 The locally-assembled Elantra HD comes in three price categories: EGP 143,000, EGP 147,000, and EGP 159,500. Al-Mustafa Abdul Halim, Hyundai franchise director and executive vice president of Ghabbour Auto, said the introduction of both the Elantra AD and the locally-assembled Elantra HD at the exhibition this year reflects Hyundai’s confidence in Ghabbour Auto. 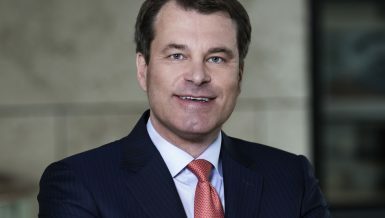 He added that all automotive companies are competing to develop better cars, as well as offering superior after-sales services. He said Ghabbour controls 25% of the automotive market through Hyundai. Moreover, Abdul Halim said GB Auto will invest EGP 75m in its after-sales services this year, which will be used to develop its existing 1,100 service centres, as well as the 40 authorised distributors showcasing the companies’ cars in 118 showrooms. He explained that Hyundai spends $3bn per year on research and development. Modern Motors, the agent for Suzuki cars in Egypt, introduced its Vitara 2016 for the first time. However, the company did not launch an early reservation service or announce the price of the model. Chinese manufacturer Brilliance launched its new V3 for the first time through the exhibition. Khaled Saad, the general manager of Brilliance Bavarian Auto, the retailer in Egypt, said the V3 and the new V5 were launched on the first day of the exhibition, adding that the company targets middle-range SUV seekers. 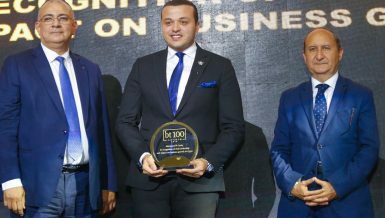 Saad noted that Brilliance has been in Egypt for 10 years, throughout which the company introduced 12 cars, ranging between sedans, SUVs, and vans. He noted that the biggest challenge facing the automotive sector is the depreciation of the pound against the dollar, which brought down the value of the local currency by 14%. “Car prices will increase at the same rate,” he said. A source at the company said the V3 will come with a price tag of EGP 149,900, which will rise by EGP 20,000 on the back of the devaluation. The cars will be delivered within 45 days from the reservation date. The company has not been able to import more than three cars this month, which were displayed at the exhibition. Automech Formula concluded its 23rd session on Monday 21 March, having begun on 16 March. Twenty-four international brands participated in the 2016 Automech Formula, while Mercedes-Benz, SEAT, Geely, BYD, Volkswagen, Audi, and Skoda were among the companies that were absent from the exhibition.